From hiking trails and observation towers to picnic areas and pavilions, Hagen’s Cove is the ideal destination for all things outdoors. 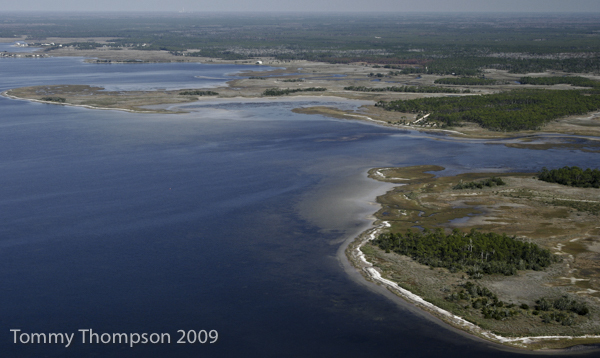 The cove is located off the Gulf of Mexico and is home to shallow waters, grassy flats and a plethora of wildlife. The area’s waters brim with various types of saltwater fish and horseshoe crabs, while birds and the occasional eagle dominate the land and sky. Hagen’s Cove is a north Florida well-kept secret, and has been frequently visited by former President Jimmy Carter and wife Rosalynn. 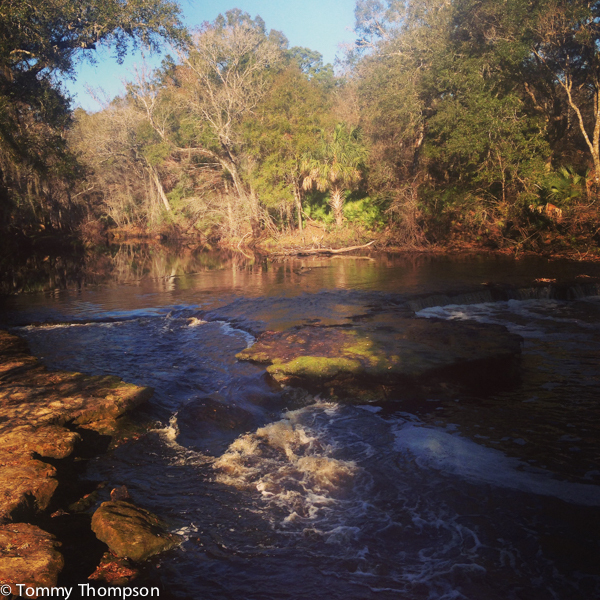 Located about 10 miles from the Taylor County coastline is Steinhatchee Falls. It’s a three-foot waterfall formed by limestone rock, and its discovery dates back to the 1800s. Historically, Native Americans and early settlers used the falls’ flat, natural bridge as a crossing point for vehicles, horses and those on foot. Today, the area serves as a great destinations for picnics, afternoon barbecues, fishing trips or for enjoying a quiet moment outdoors. The Steinhatchee Falls connects to the Steinhatchee River, a well-known river in northern Florida. The river is rich in mineral deposits, which makes it one of the most advantageous ecosystems in the world. It was first inhabited by Native American tribes, including the Creek and Chippewa Indians, who settled thousands of years ago near the river’s mouth. The Steinhatchee River’s summer season attracts an ample amount of scallopers, fisherman and visitors, as its waters offer numerous recreational activities and breeds fish of all kinds. The river is plentiful with shellfish, snapper, grouper and spearhead, and its shallow, brackish waters are ideal for scalloping, kayaking and canoeing. For more information on Steinhatchee and its fresh and saltwater experiences, please visit their website. Taylor County is home to some of the largest festivals and best southern-style cooking. The Southern Pines Blues & Barbecue Festival is one of the most popular events in the southeastern United States. It’s traditionally hosted in December and boasts various activities, including art experiences, music, history and delicious food.